Almost there! 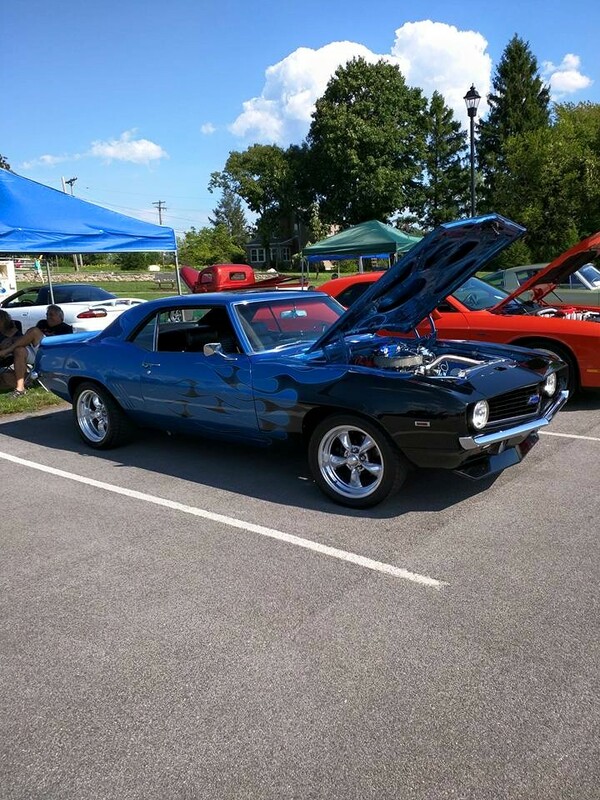 Help us reach our 2015 Upshift Summer Bash Goal! 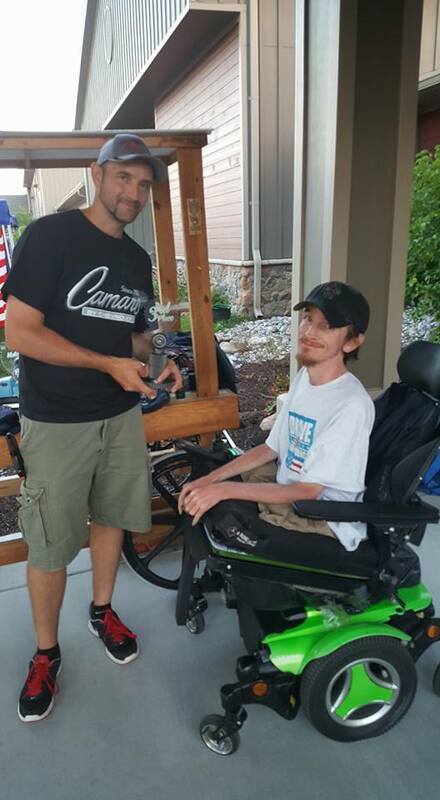 Drive for Independence would like to again, thank you all for helping make our 2nd Annual Upshift Summer Bash a huge success! and have fallen just a little short. we have added a few incentives!!! Donations are being accepted in person, by mail and via PayPal. For your convenience, use the Paypal link below to donate or use the contact form to contact us for our mailing address or to set up an in person meet. When making your donation, please be sure to include your mailing address. This will help us to send your gift out to you! If you are local and would like to pick up your gift, please let us know! For each $5 donation, we will send you one of the commemorative Upshift Summer Bash drawstring backpack! 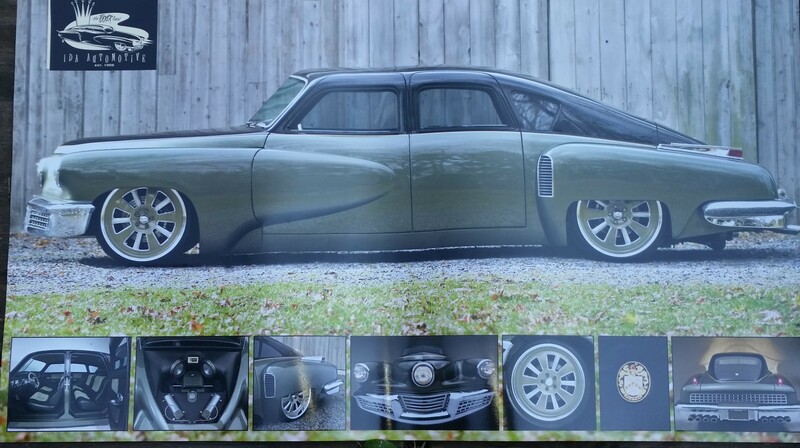 For each $10 donation, we will send you a Lower ’48 Tucker Reproduction by Rob Ida poster and the commemorative Upshift Summer Bash drawstring backpack! 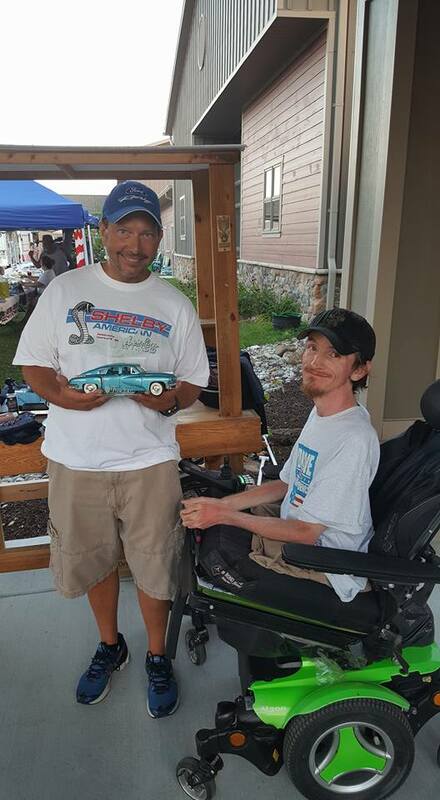 For each $15 donation, we will send you one of our Drive for Independence Key Chains, in addition to the commemorative Upshift Summer Bash drawstring backpack, and Lower ’48 Tucker Reproduction by Rob Ida poster! 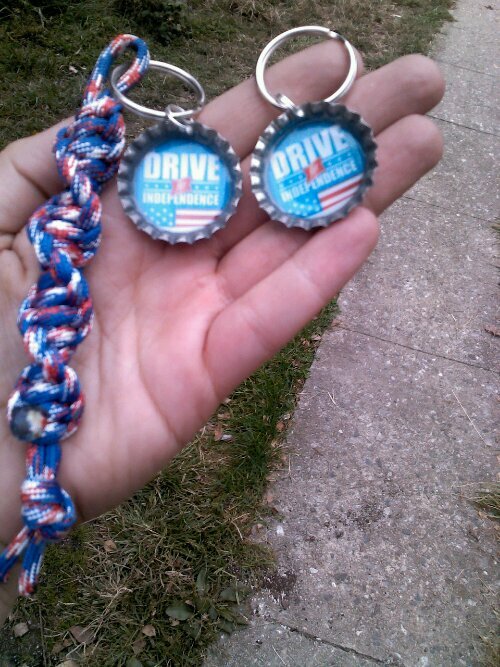 Thank you for your ongoing support of Drive For Independence! What a successful day! 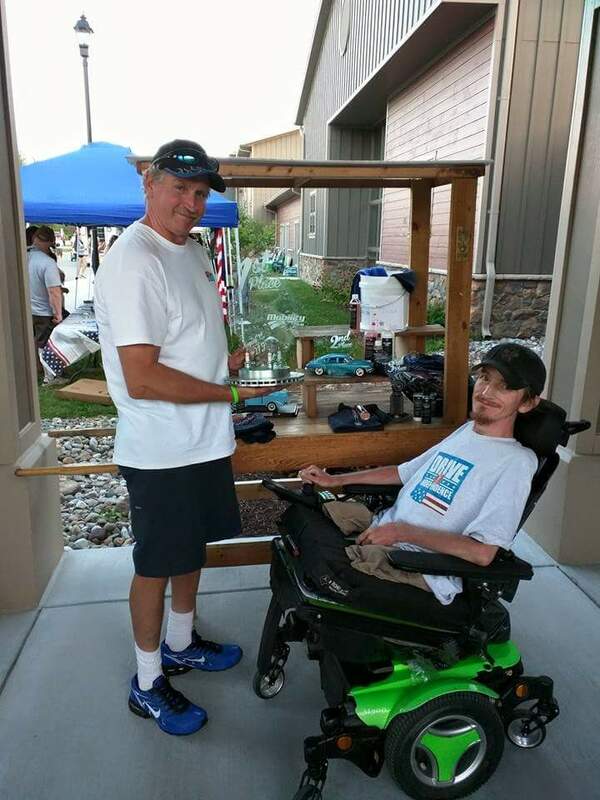 The 2nd annual Upshift Summer Bash was a great success! 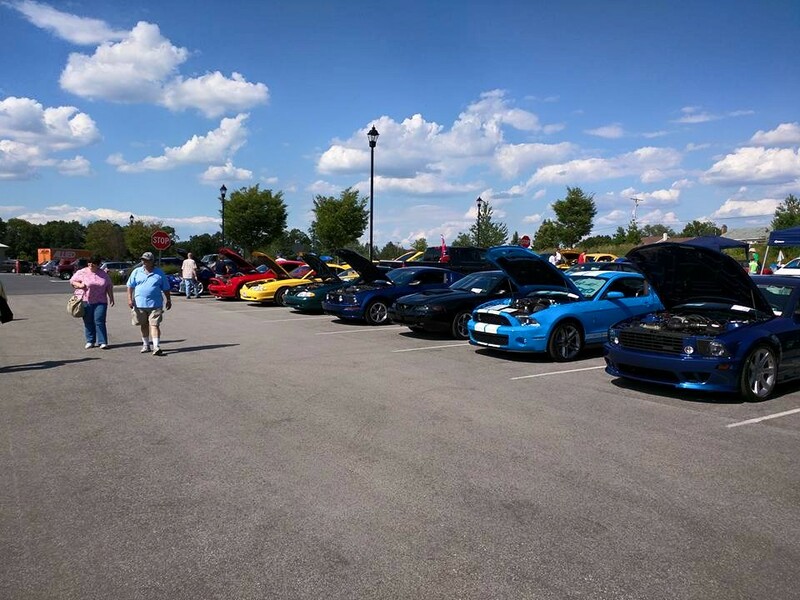 We cannot say “Thank You” enough to our sponsors, vendors, volunteers, and members of the community who came out to support Drive For Independence. 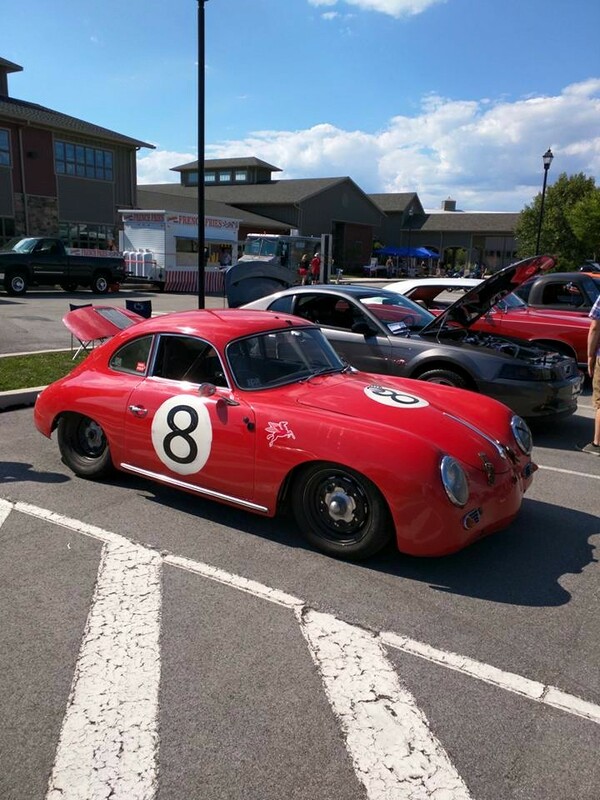 We had a great time and our show field nearly doubled from last year’s size! 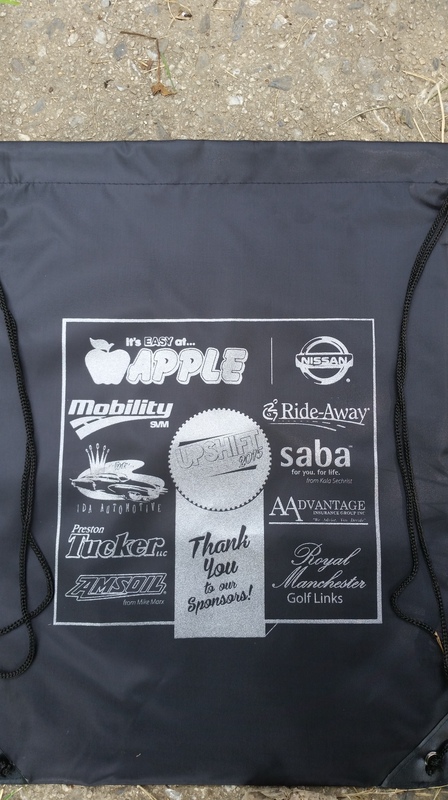 We would like to thank our sponsors again: Apple Nissan of York (Platinum), Ida Automotive, Preston Tucker LLC, Mobility SVM, Ride-Away, Aadvantage Insurance (gold Sponsors), Royal Manchester Golf Links, Amsoil by Mike Marx , Saba by Kala Sechrist (silver), Perfectly Posh by Stephanie Fritts, and Markets at Hanover (bronze). Also in memoriam sponsorship in memory of Tyler Shumate donated by Jim and Polly Shumate. 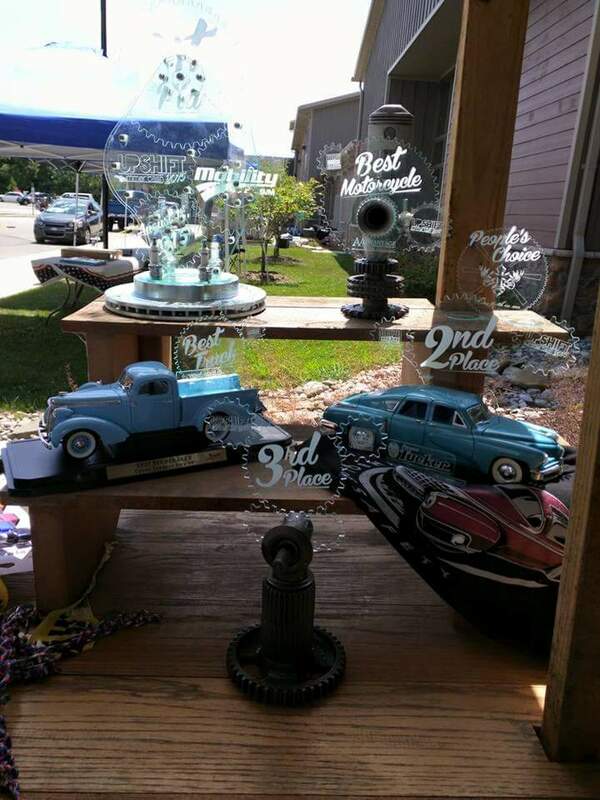 Upshift Summer Bash was very successful and we reached our goal! With nearly $2,000 raised we will now be able to proceed with our 501(c)3 (non-profit) status. 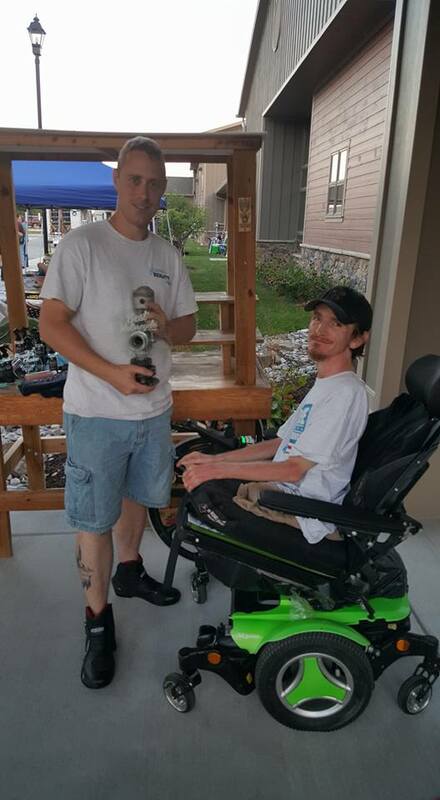 In the coming months we will be hiring a lawyer to get set up so we can start serving our community and adults with disabilities! We are so excited to have reached this goal and it would not have been possible without the support of our community and sponsors! Thank you! Thank you! Thank you! Also we will be making a calendar just in time for the gift giving season. Winners from this year’s Upshift will be featured in the calendar. Watch for more details and pre-order information soon!